Recipe courtesy of Prima Magazine. 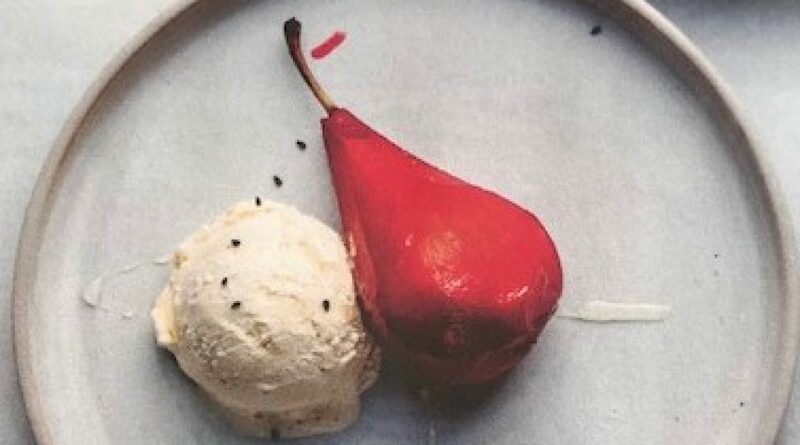 If you want a really quick, cool dessert on Christmas Day, this rich ice cream is just unbeatable. Step One : Remove ice cream from the carton and place in a bowl. Leave out of freezer to soften slightly. Step Two : Place mincemeat and orange juice in a saucepan and heat gently until suet melts. Cool. Step Three : Stir mixture into softened ice cream, incorporating it as evenly as possible. Return to freezer. Beat well after an hour. Step Four : Scoop ice cream into balls and place in serving dishes. Drizzle a spoonful of brandy over each dish and serve. Posted on 23/12/2018 23/12/2018 by fimacneilPosted in ChristmasTagged Adults only, Christmas, dessert, ice cream.